Thank you for checking out my blog. Seriously, it means a lot, so thanks for stopping by for a visit! 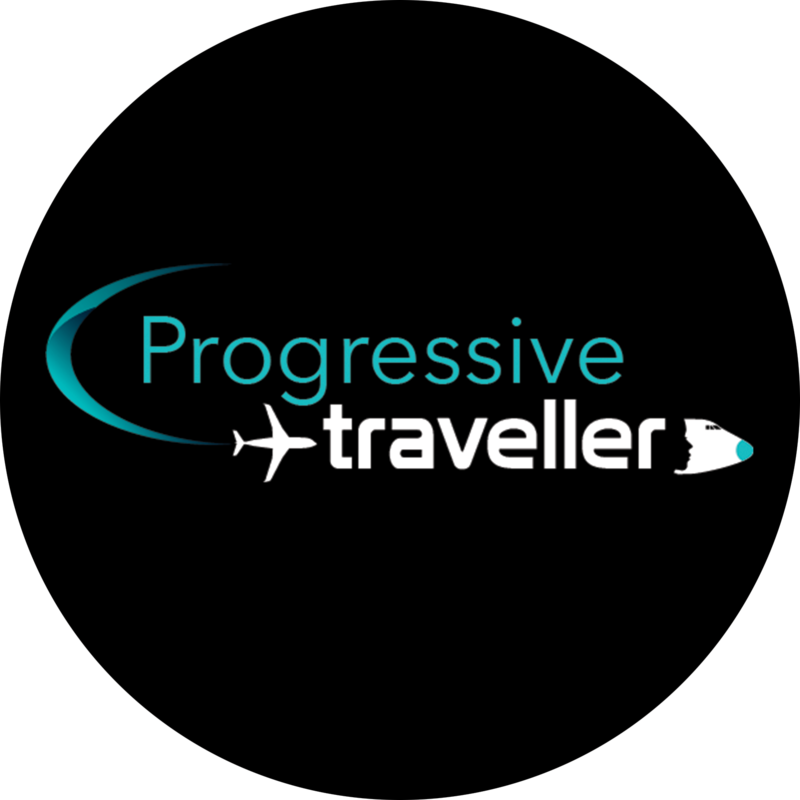 The best ways to contact me is via this contact page or by the ‘Progressive Traveller’ social media pages. I aim to response within 24 – 48 hours. I look forward to hearing from you and your feedback is most welcome.